You have awake from unconsciousness caused by resonating sirens. This place takes slight rememberace of place where you were before, but yet looks different. Walls covered by rust, air smells awfull and ground covered by.. oh no, is that blood??? What happened to me, am I dreaming? Is this still Earth? As you walk outside, you feels watched. Streets are still abandoned as well as buildings, but were is the fog? Why its dark now? You are walking on streets alone, but are you really alone? There is something, someone. Now, in the darkness, you see a shadow in front of you. Its tree, it have to be tree. But you can see it coming closer. Person, there is still someone alive? You run towards her, calling her. 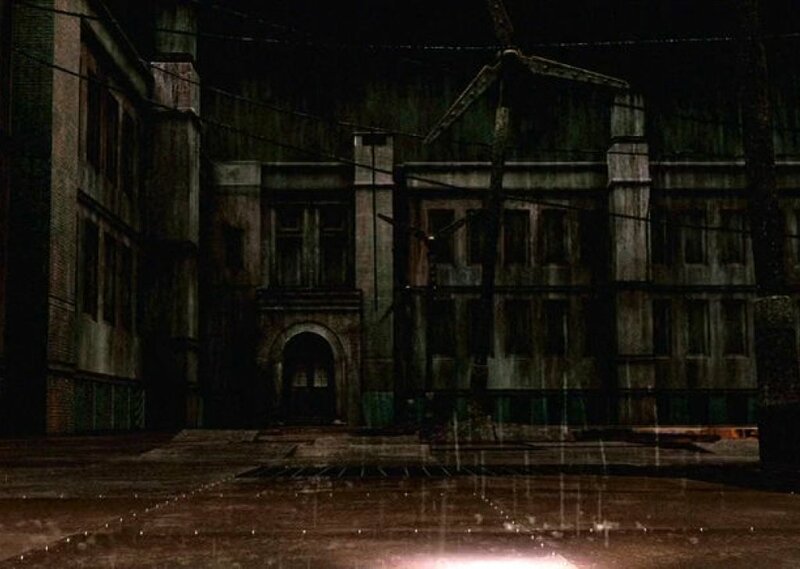 Comments for "Silent Hill - Other World"
License details for "Silent Hill - Other World"